Max Sebastian is well known in the world of football. Max Sebastian is not his real name but an alias for some of his ghost writing. He resides in the US and lives with his wife and two dogs, Sebastian and Max. ebastian can be seen on the left and Max on the right. They are said to support different MLS teams and different European club teams. 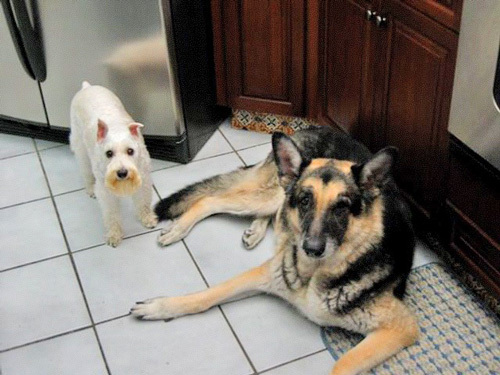 Although they are very peaceful and affectionate dogs the author reports that they often have to be separated when their teams play each other and they watch the game on TV. Both dogs support the US Men’s National team. However, Sebastian to this day still wonders what Steve Sampson was doing playing a 3-6-1 in the 98 World Cup. Max just wonders about Steve Sampson in general.